Reynaldo Mateo signed with Oakland A's in 2008 as a free agent and was then drafted as a catcher in his home country of the Dominican Republic where he played for nearly eight years. When he was released due to injury, his passion for the game never waned. In fact, he always kept a dream project in the back of his mind. Reynaldo was known for being a power hitter but always struggled to find the right bat to best work for him. He set out to start his own business, following his dreams of creating the perfect baseball bat that he could share with the world. Several months later, baby Sofia came into the world after an easy, short labor without complications. 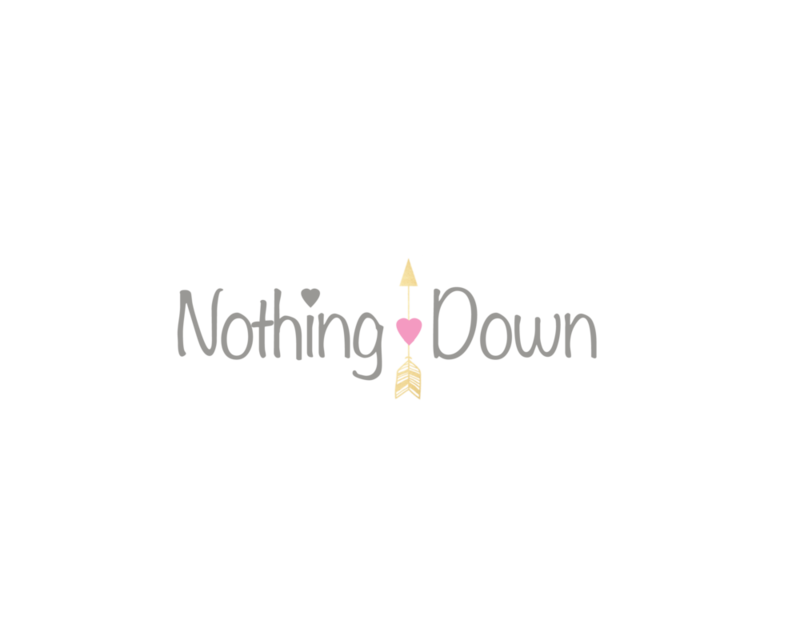 It was at that time that the diagnosis of Down syndrome was confirmed. Veronica says “It was the scariest feeling. The fear of the unknown. I remember at 11:30pm when my husband walked in my room after being at the NICU with the baby all afternoon, he sat on my bed. He hugged me and broke down crying. All I remember is him asking me "we'll be ok, right?" Yes, they were alright. Sofia is a thriving two year old girl who dances to every beat that her little ears catch. Mom and Dad also report that she is the best dancer that they know! She's very friendly and will hand out hugs/kisses every opportunity she gets, making friends wherever she goes. She is a healthy and happy little girl who doesn’t let anything stand in her way. When she was five months old, she underwent heart surgery to correct her heart defect, but she shocked her parents by recovering so quickly and was released from the hospital in only six days. It wasn’t too long after that Sofia’s love of dance began, grooving to music before she even turned a year old. Thank you to Reynaldo and Veronica for sharing their beautiful story. 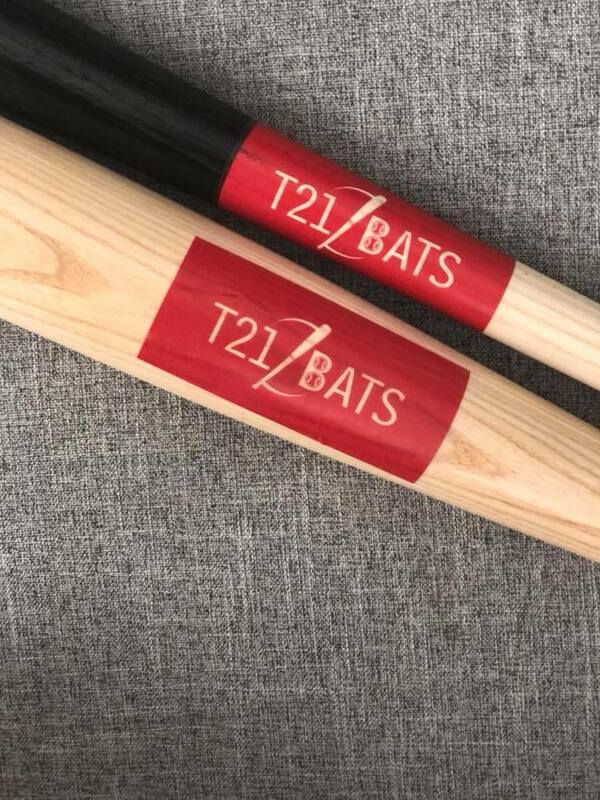 T21 Bats can be purchased through their Facebook shop @T21Bats. For more information, please visit their webpage www.t21bats.com.